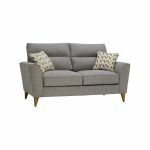 For a fresh and modern look in living room or study, choose a Jensen two seater sofa. 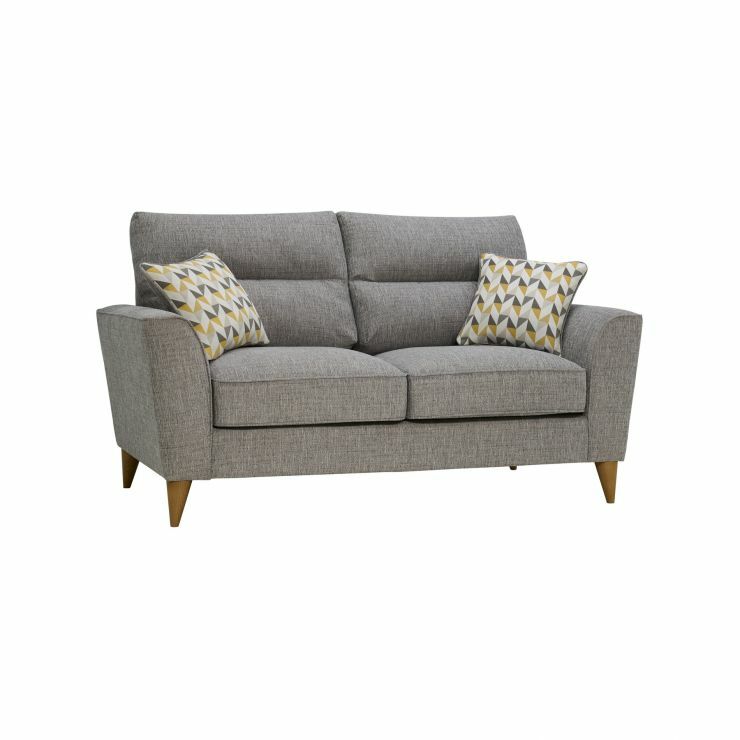 Slim, pale oak legs and cosy, textured Silver fabric upholstery (with Zest accent) give Jensen a modern, light look. 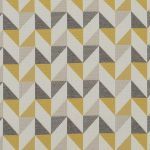 With three main colours in the collection, the geometric accent pattern comes in a fresh lemon zest or salmon pink coral. At home, you want comfort and style – and Jensen has both. Back cushions are kept comfy with lumbar and head support sectioned by a simple horizontal stitch. Seat cushions are foam filled for support and shape retention. 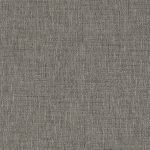 Jensen is a versatile range with different sizes and colours – all for you to make just the interior style you want. The circular accent footstool completes the look. Jensen's such an easy win in the style stakes – simple and modern.